Y.K. 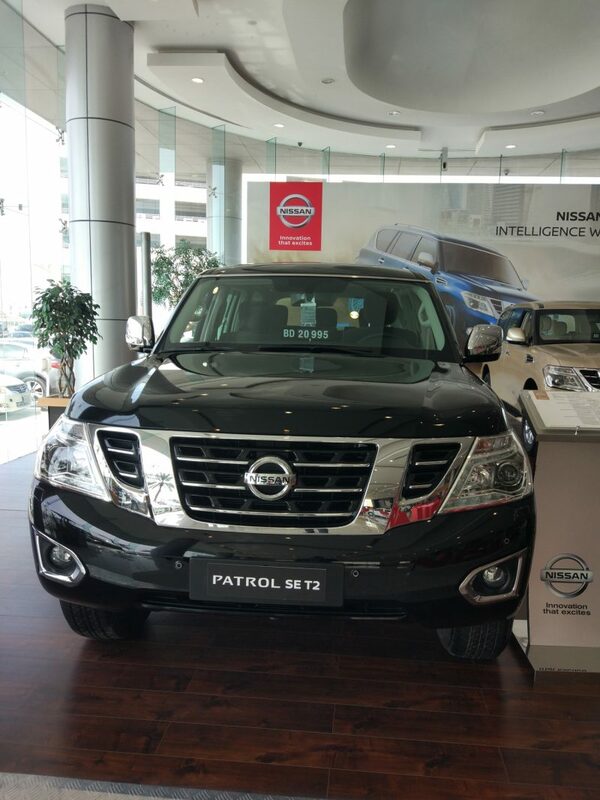 Almoayyed & Sons, the sole distributor of Nissan vehicles in the Kingdom of Bahrain, announced that a special Nissan Patrol SE T2 fitted with Nissan Genuine Accessories, by skilled technicians at Nissan’s state-of-the-art workshop, is now on display at the Sitra showroom. The Patrol SE T2 4.0L V6 producing a 275hp is accessorized with a Window Visor, Chrome Door Mirror Cover, Chrome Door Under Molding, and Stainless Steel Rear Bumper Protector, which gives it a unique look. The SE T2 has Remote Engine Starter System, Rear View Camera, Navigation System, Front 8” LCD Screen and Sunroof. In addition, it is also equipped with Safety features like Front Dual Airbags, Front & Rear Parking Sensors, Tyre Pressure Monitoring System(TPMS). Built to perfectly fit your vehicle, Nissan Genuine Parts and Accessories have undergone several of hours of rigorous testing, ensuring they meet the highest standards of safety, quality, and performance. 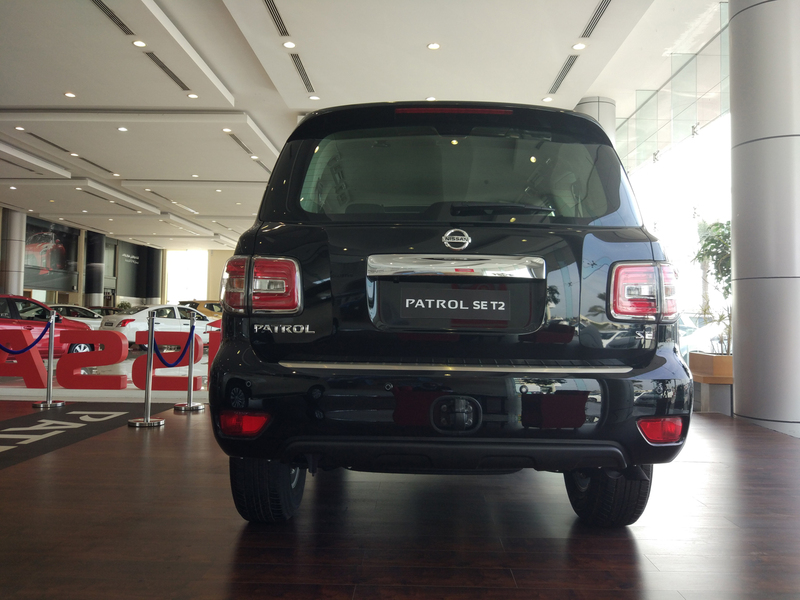 Nissan’s Genuine Parts also help the vehicle run at optimum levels while maintaining its resale value.